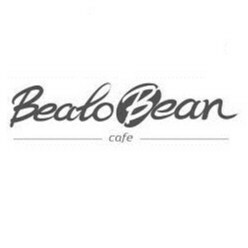 Beato Bean joined our Mission to help provide access to “Clean Water for All by 2030”. This Mission was initiated by the United Nations. A big thank you to Beato Bean’s team and customers for joining this extremely important mission on 19 February 2018. "I think they serve best coffee among the neighboring cafe. Their menu is limited but delicious and comes in affordable price. The best thing about the place is their customer service . They remember u :). Wish them luck ."